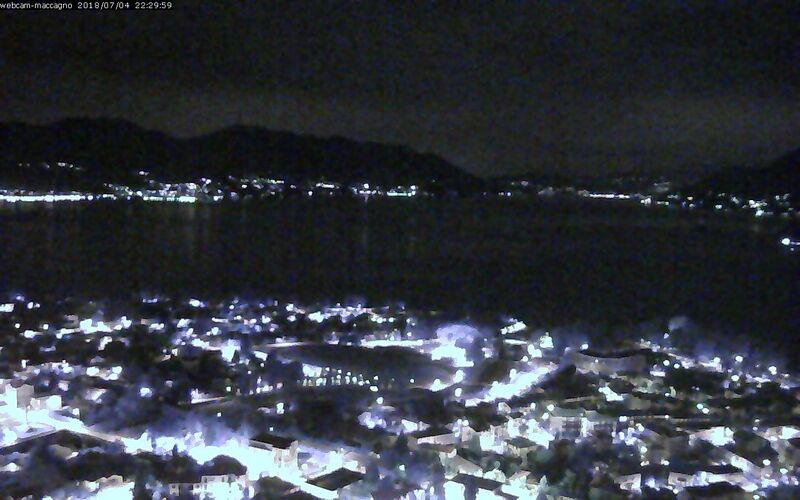 This website offers webcam shots, updated every 5 minutes. 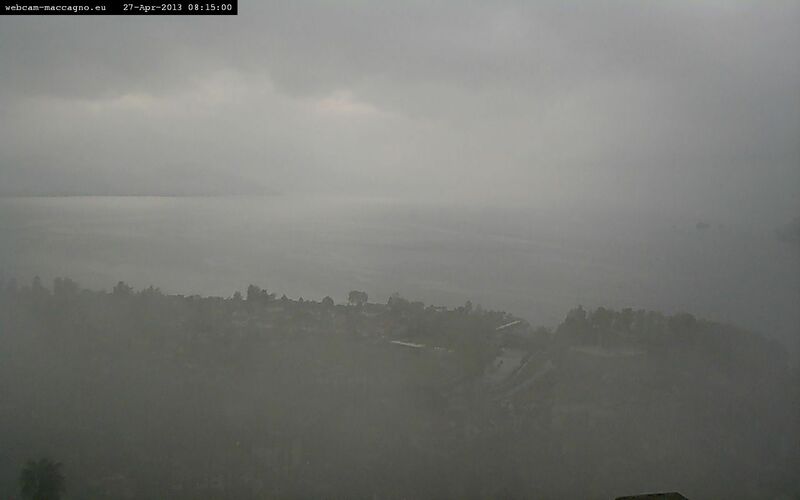 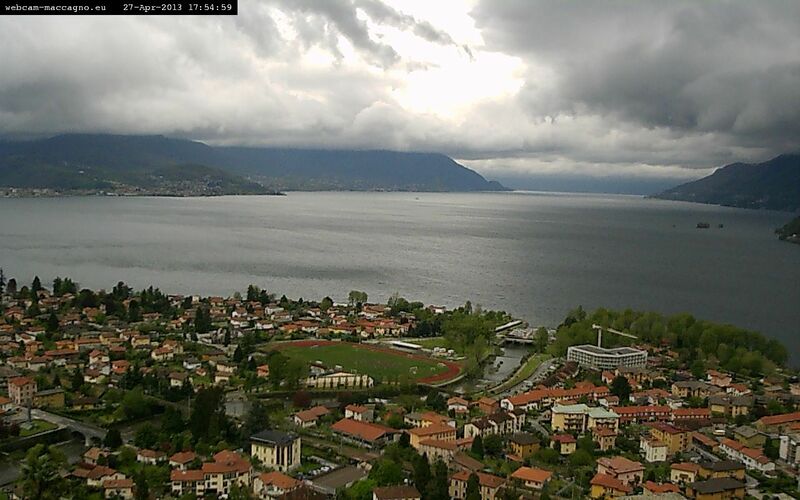 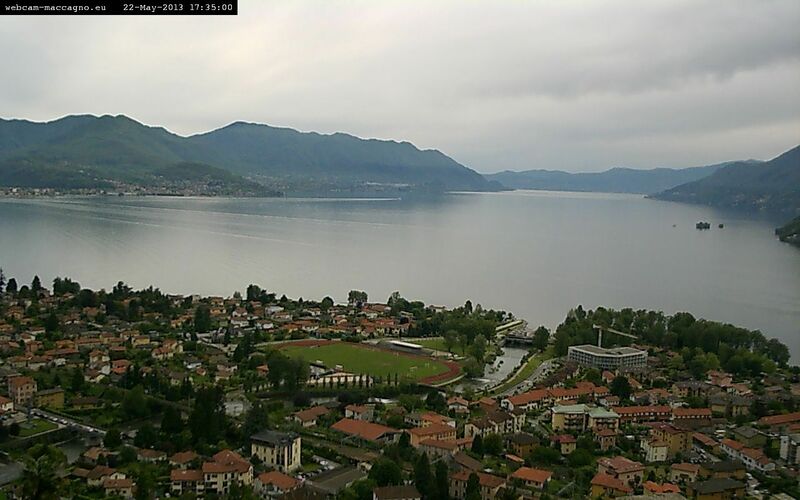 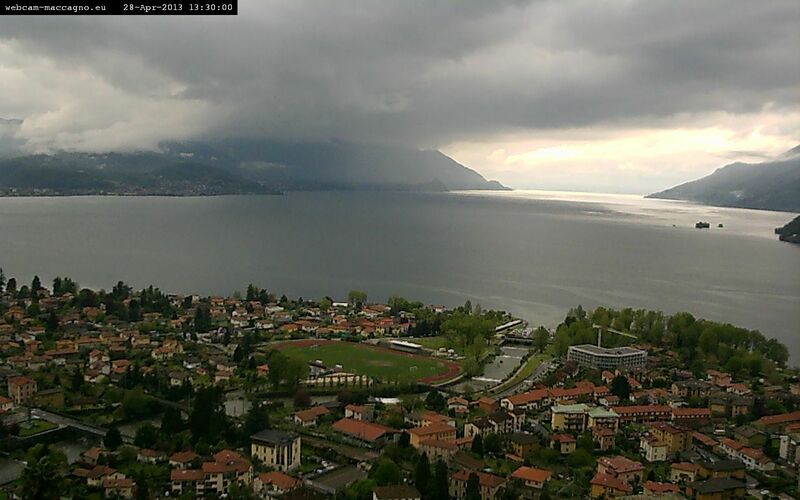 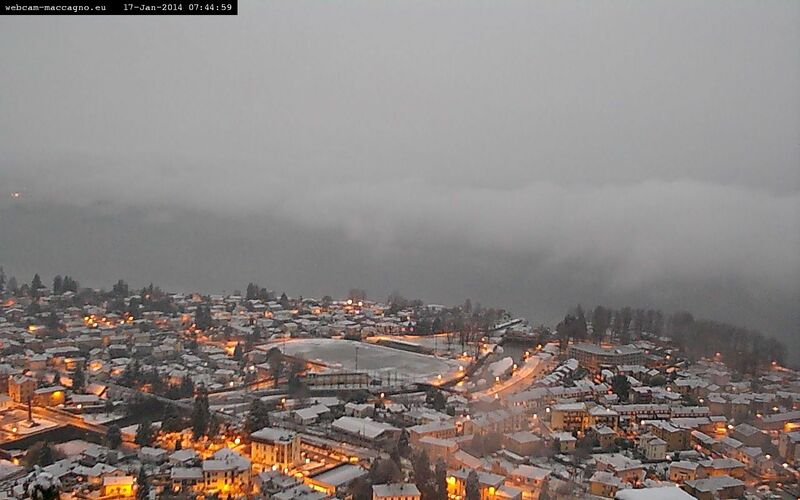 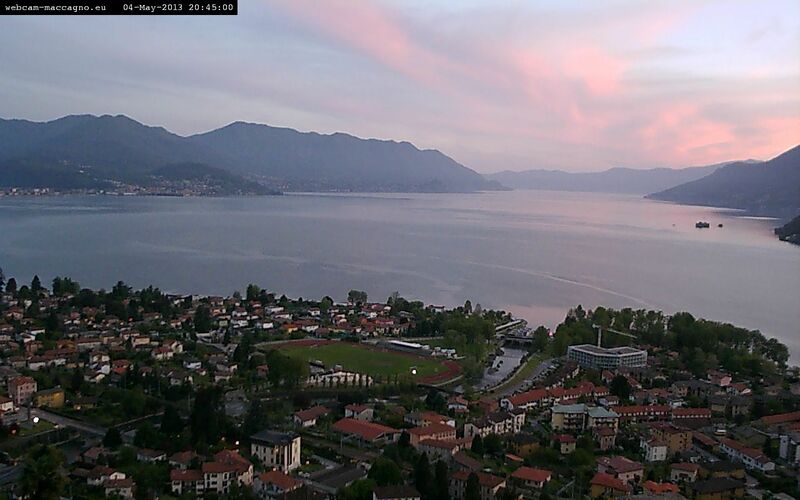 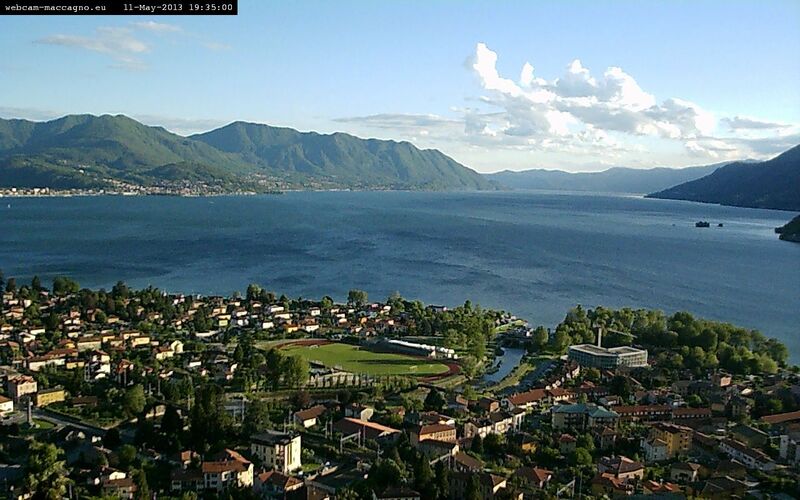 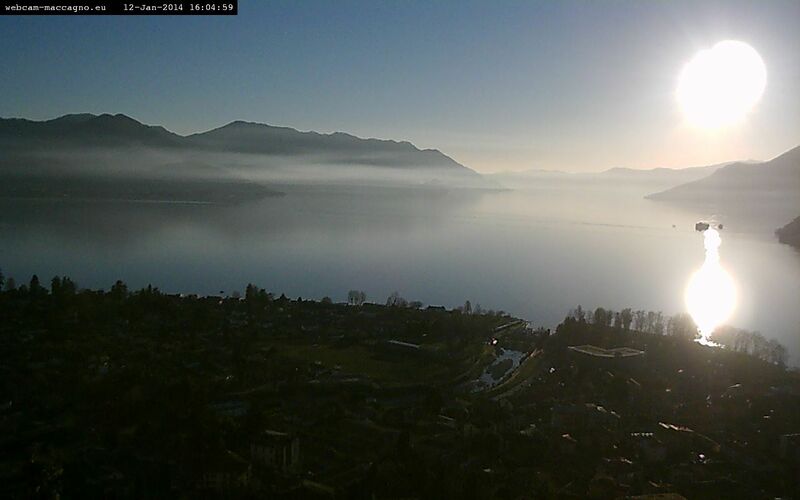 The webcam is located in Veddo, a small village above of Maccagno, Lago Maggiore. 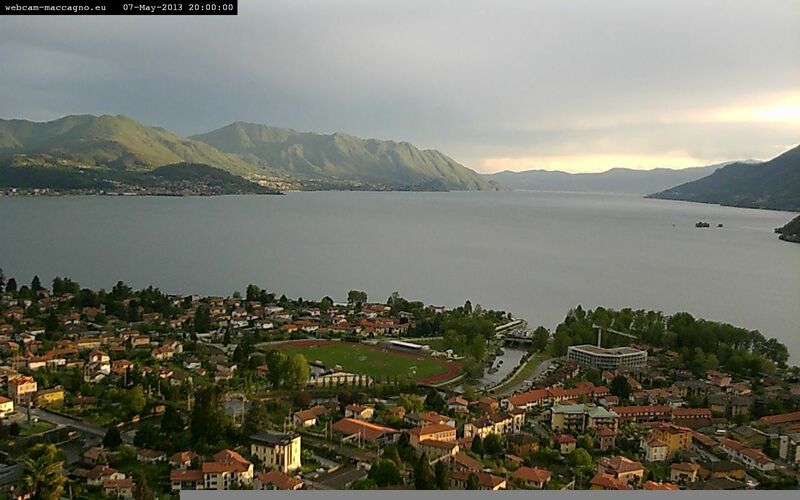 The images show Maccagno and the Southern part of the Lago Maggiore. 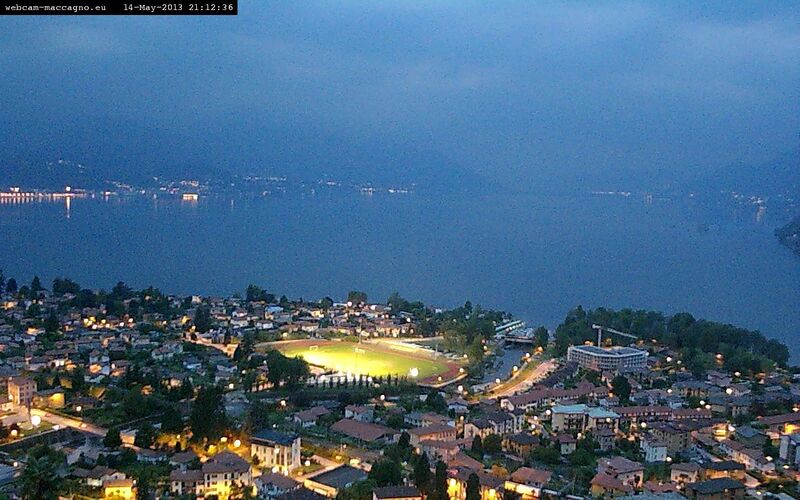 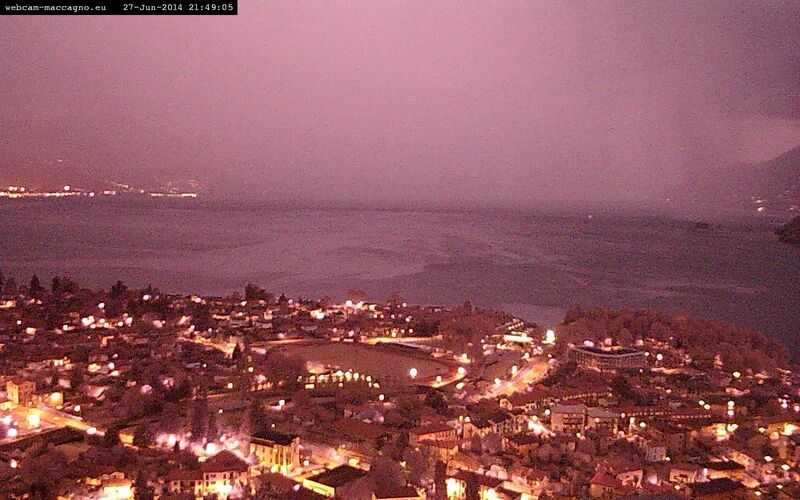 This is a selection of the best webcam pictures taken during the previous weeks and months.